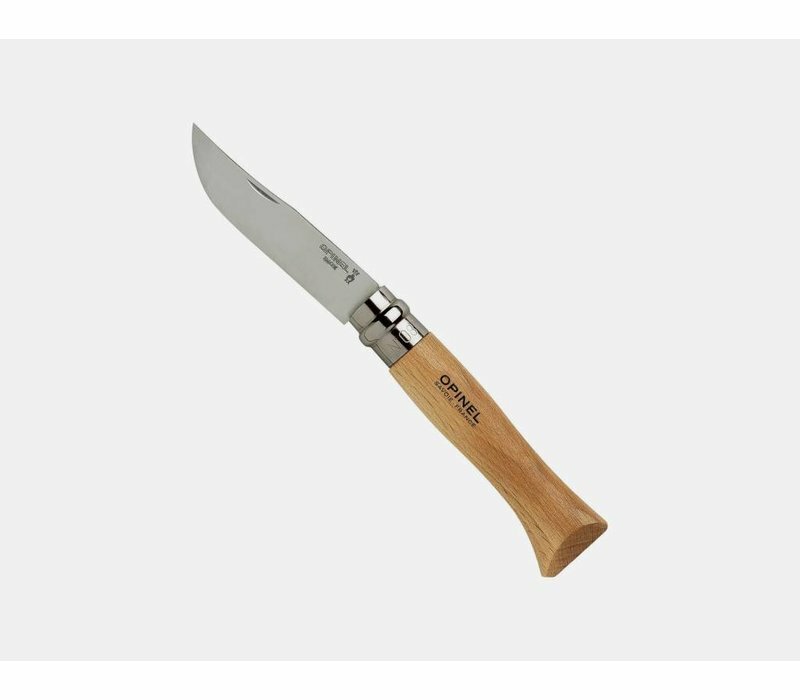 Our best-selling and most versatile Opinel pocket knife. This folding pocket knife features the Virobloc safety ring, a twistlock feature that allows the blade be locked open or closed. Small enough to fit in your pocket, this little knife is very durable and won’t rust. Also available in sizes 6, 7 and 9.